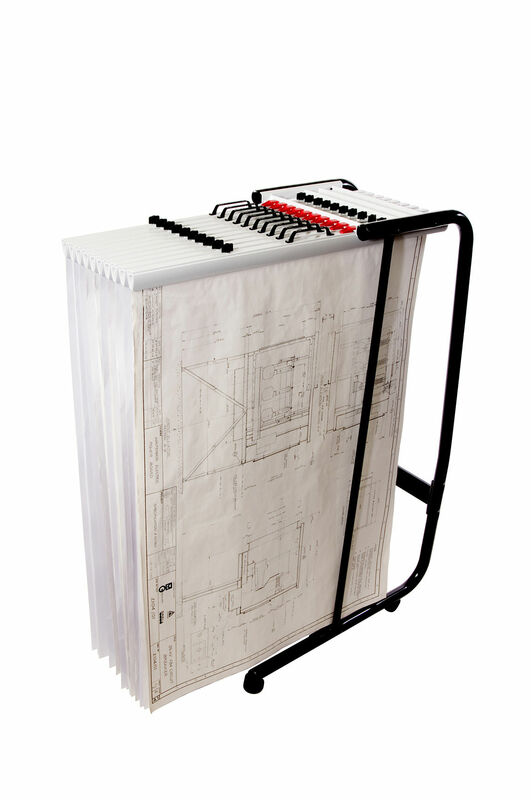 Planhorse is in business to provide both existing users and new future users with leading edge top quality guaranteed filing solutions for their drawings, plans, blueprints, maps, charts, graphics, artwork and other large format documents and sheets. Planhorse Systems is a family business based in New Zealand. The Planhorse system was first developed in 1979 and has since established markets all around the world. Today it sells in more than 60 countries through a network of 34 Distributors. The Planhorse brand is internationally accepted as a leader in the field of large document storage. Over the years updates have been made to the design and further uses for the product have been developed. 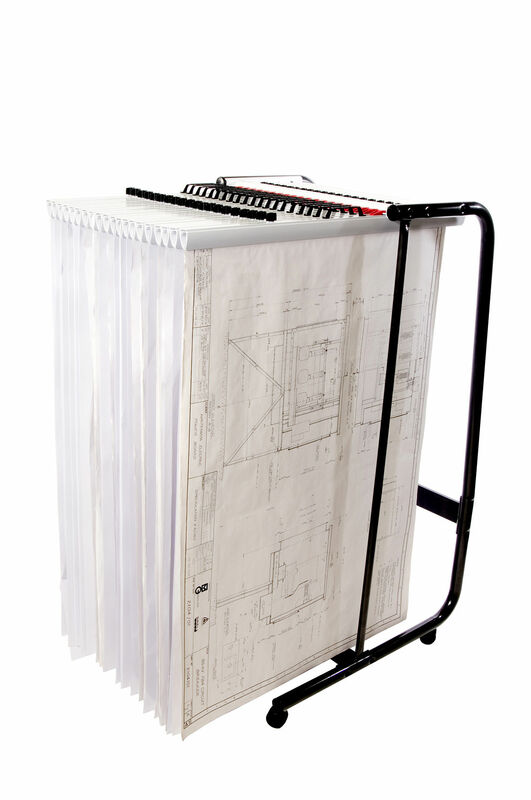 Planhorse clamps are designed for the vertical filing and storing of architectural plans, construction drawings, blueprints, engineering drawings, charts, maps, art graphics and other over-sized sheets. The Planhorse A0/B1 1000 Trolley may take up to 10 A0 and/or B1 Planhorse clamps, which enables filing of up to 1000 sheets. 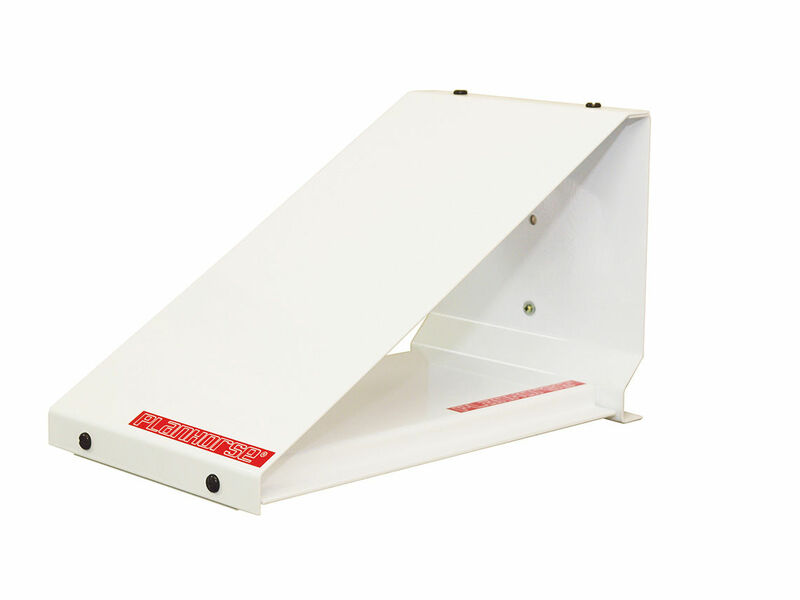 The Planhorse A0/B1 2000 Trolley may take up to 20 A0 and/or B1 Planhorse clamps, which enables filing of up to 2000 sheets. 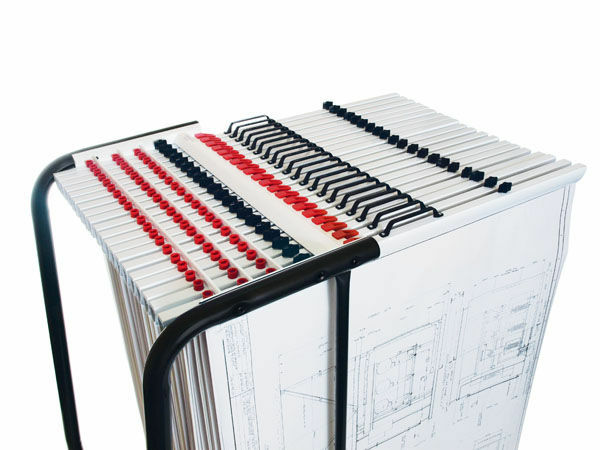 The Planhorse A1 1000 Trolley will take up to 10 A1 or A2 Planhorse clamps, which enables filing of up to 1000 sheets. 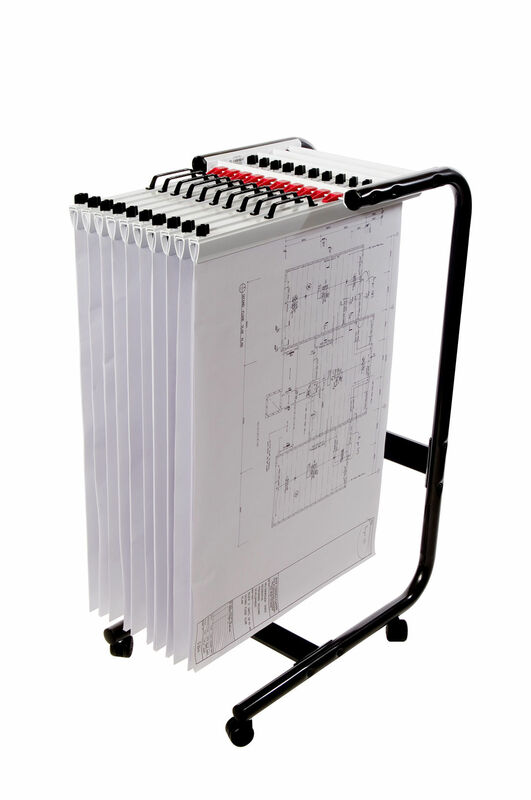 The Planhorse A1 2000 Trolley may take up to 20 A1 or A2 Planhorse clamps, which enables filing of up to 2000 sheets. 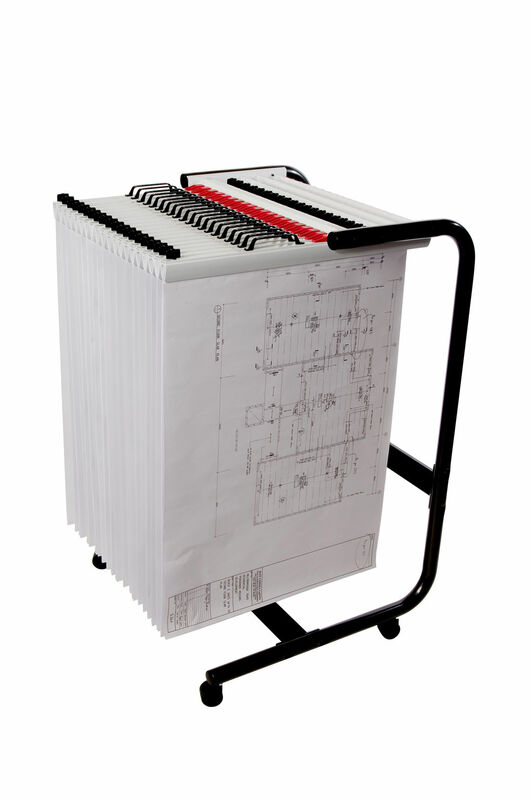 The Planhorse Wall Rack 1000 will hold up to 10 Planhorse clamps which enables storage of up to 1000 large scale plans or drawings.